A conservation easement is a voluntary, written agreement between a landowner and the “holder” of the conservation easement under which a landowner voluntarily restricts certain uses of the property to protect its natural, productive or cultural features. The holder of the conservation easement must be a governmental entity or a qualified conservation organization. With a conservation easement, the landowner retains legal title to the property and determines the types of land uses to continue and those to restrict. As part of the arrangement, the landowner grants the holder of the conservation easement the right to periodically (typically annually) assess the condition of the property to ensure that it is maintained according to the terms of the legal agreement. Many rights come with owning property, including the rights to manage resources, change use, subdivide or develop. With a conservation easement, a landowner limits one or more of these rights. For example, a landowner donating a conservation easement could choose to limit the right to develop a property, but keep the rights to build a house, raise cattle and grow crops. The landowner may continue his or her current use of the property, provided the resources the conservation easement is intended to protect are sustained. Texas’ landscape and its people are diverse. Because every landowner and every property is unique, a conservation easement agreement can be designed to meet specific, individual needs. Landowners interested in conservation generally have two principal concerns. First is the desire to protect the natural or productive qualities of their property. 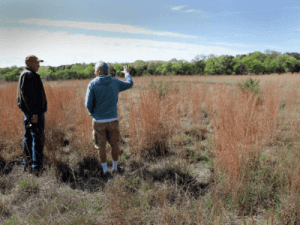 The landowner is interested in conserving special features such as fertile soil, mature trees, wildlife habitat or a piece of history – even after his or her ownership comes to an end. Along with conservation, landowners are also concerned about maintaining their property’s productivity. The economics associated with land ownership are changing and fewer family-owned properties are the primary source of a family’s income. Along with maintaining productivity, Texas landowners must also contend with the increasing tax burden associated with property ownership. Estate taxes, property taxes and the financial incentive to sell or develop are all economic factors that affect land use decisions. Watch this short video to learn more more about this flexible and unique conservation tool that can help landowners ensure their land—and their legacy—is preserved for future generations. Conservation easements enable landowners to protect resources they value for their children and future generations while maintaining private ownership. 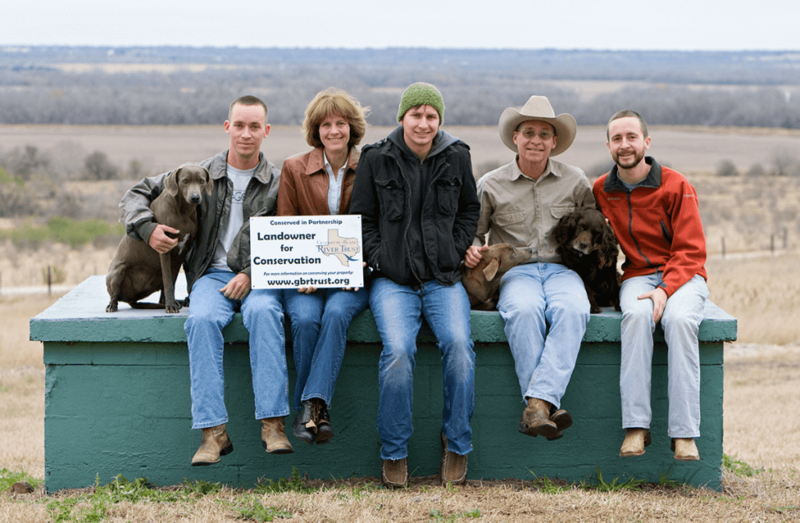 In Texas, conservation easements are generally donated to nonprofit conservation organizations, commonly known as land trusts. The donation of a conservation easement can have potentially significant tax benefits. Conservation easements are recognized for legal and tax purposes by the State of Texas (Chapter 183, Texas Natural Resources Code) and the Internal Revenue Service (Internal Revenue Code, Section 170(h)). These State and Federal laws allow for tax benefits to landowners who protect natural or historic land with qualifying conservation easements. Conservation easements are not suited for every situation; it is important that landowners consult tax and legal professionals for more specific information. Some limited local, state and federal funding programs exist to purchase conservation easements in certain circumstances and locations. For more information, contact the Texas Land Trust Council at 512-994-8582 or visit our Land Trust Directory to contact a land trust in your area. A conservation easement is an excellent tool for landowners who wish to retain ownership, continue to live on and manage their land, while also ensuring that their legacy of land stewardship lives on by conserving it for the future. For more information about conservation easements, check out our online guide – Conservation Easements: A Guide for Texas Landowners – or send an email to info@texaslandtrustcouncil.org to request a free copy in the mail. 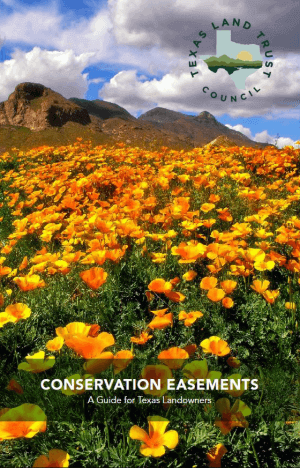 Check out our conservation easement guidebook for Texas landowners to learn more about this tool, see different examples of conservation easements from across the state, and get answers to frequently asked questions. Conservation easements are an important conservation tool. State supported initiatives to purchase conservation easements on private lands can help safeguard natural resources for generations to come. Lands conserved in Texas provide valuable goods, services, and ecological benefits such as water quality and quantity protection, wildlife habitat, and agricultural production. 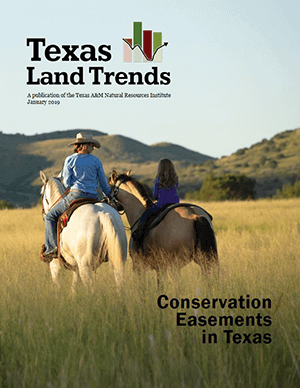 Check out this 2019 report on conservation easements by the Texas A&M University Natural Resources Institute that provides an analysis of conservation easement lands across Texas, looking at the conservation value of these lands, potential funding sources, and increasing landowner interest. preserves historically important land or certified historic structures. 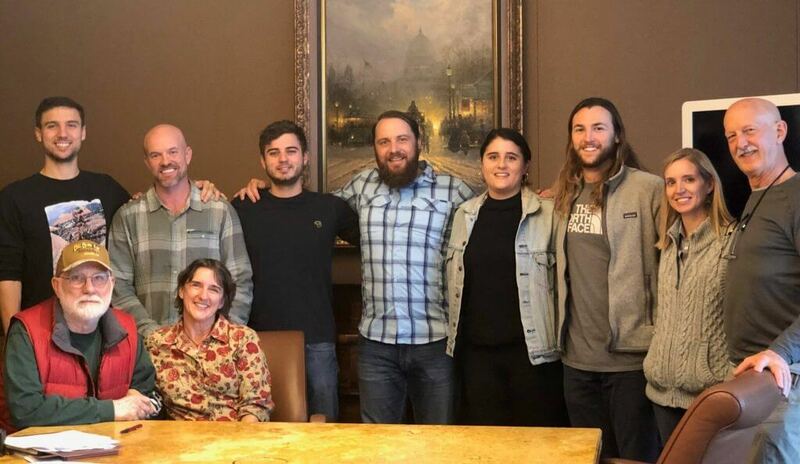 following the gift, the land trust must provide the landowner a letter of substantiation documenting the charitable gift. Contact a land trust or your tax advisor for more information.